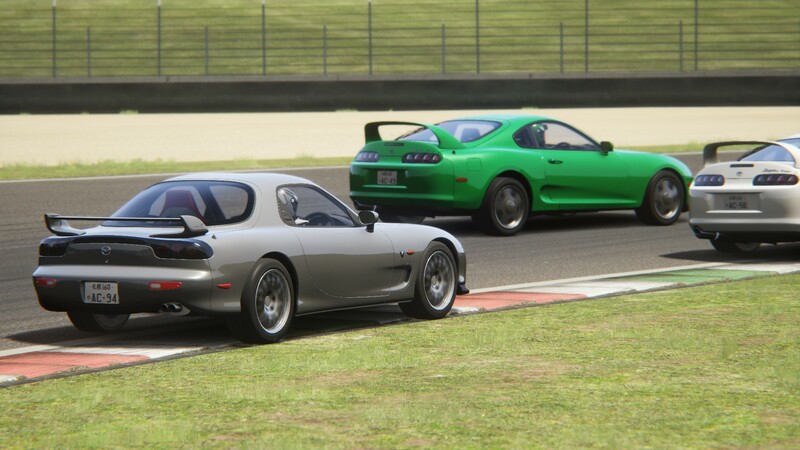 July is Assetto Corsa Japanese Pack Open Racing month at Sim Race SA. 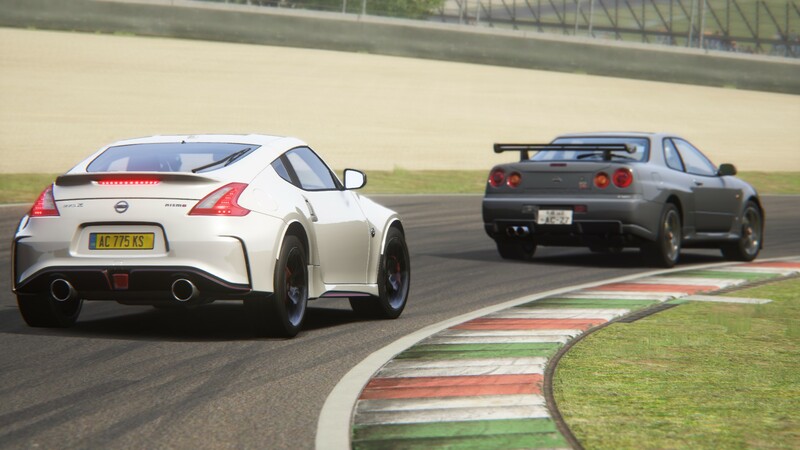 Sim Race South Africa will host free-to-enter Open Racing events, using Assetto Corsa (PC Version) Japanese Pack add-on content, throughout the month of July 2017. 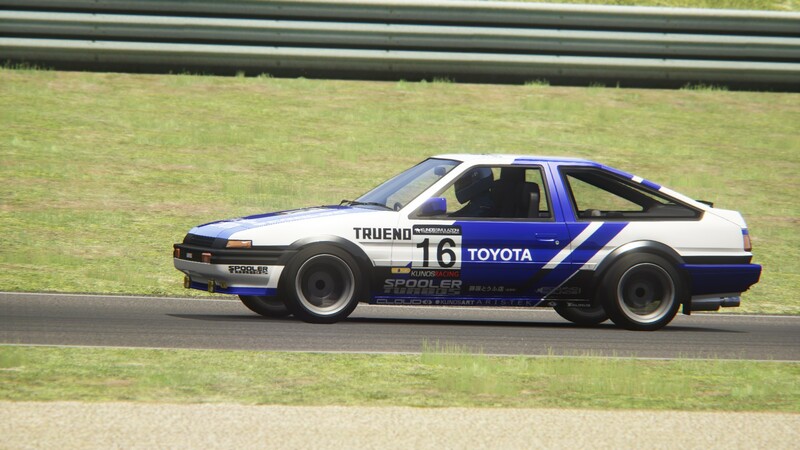 If you have not got the Japanese Pack yet, now is the perfect time to get it and join us for 5 online rounds, taking place mostly on Wednesday evenings with one round on a Monday evening. 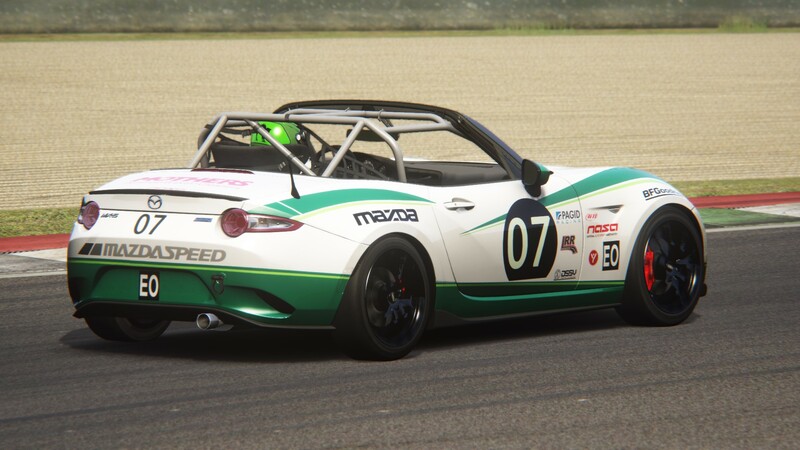 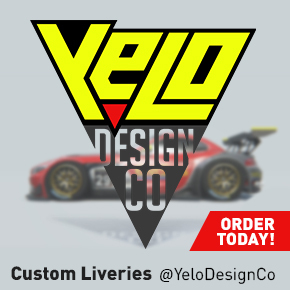 The race format includes multiple sets of 6-lap races from 8:00PM each evening, sets of two races, the second race in each set will feature a reverse grid to further spice up the racing. 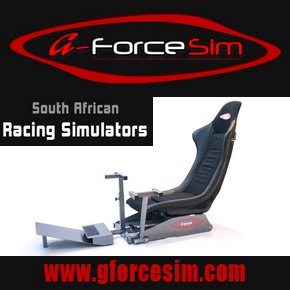 Open Racing at Sim Race South Africa is considered the perfect way to start your sim racing career, before swiftly moving on to the Pro Series qualifiers.